It’s been another great year for mobile technology at MWC 2018, with some incredible smartphone launches from big hitters like Samsung (Samsung Galaxy S9/S9+) and Sony (Xperia XZ2). There’s much more to MWC than phones though, and we’ve also seen a few impressive looking tablets being unveiled. Here’s our pick of the bunch, from Huawei, Alacatel and Lenovo. Huawei might not have had any new phones at MWC (the flagship P20 will be launched at an exclusive event in Paris on 27 March instead) but the Chinese tech giant was still busy in Barcelona. 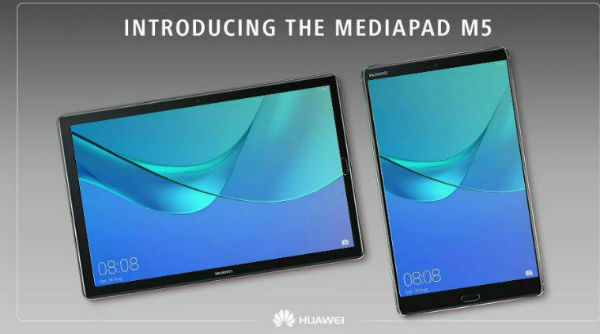 Two new premium Android tablets were on display – the MediaPad M5 and M5 Pro. Both devices share a lot of the same impressive specs; 2.5D curved glass, Quad HD displays, 8MP and 13MP cameras front and back - and they’ll both be running Android 8.0 Oreo out of the box. The M5 will come in two sizes, with the choice of an 8.4-inch or 10.8-inch display. 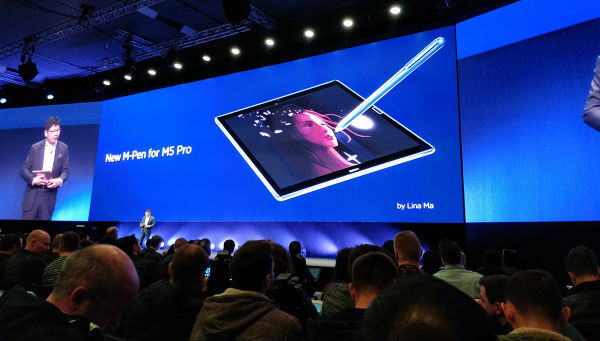 The M5 Pro, on the other hand, is available with a 10.8-inch display and comes with a handy M-Pen stylus for sketching and note-taking. If you go for the 10.8-inch M5 or M5 Pro, you’ll also get four built-in speakers capable of simulating surround sound. Alcatel is going for the lower end of the market with a couple of new budget tablets, the Alcatel IT7 and IT10. Impressively, both tablets will be running the latest Android 8.0 Oreo operating system. The Alcatel IT7 is the smaller of the two tablets with a 7-inch display offering a 1280 x 600 pixel count. 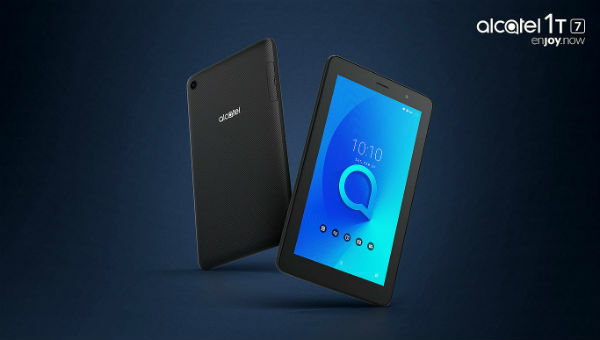 A quad-core processor and 1GB RAM is running the show, and the 8GB of inbuilt storage comes with the option of slotting in a memory card and adding up to 128GB. Battery size is 2,580mAh. The Alcatel IT10 has a (yes, you’ve guessed it) 10-inch display, with a 1280 x 800 pixel count. The 4,000mAh battery sounds like a good size, and Alcatel reckons it should provide 8 hours of usage from a single charge. There’s also 16GB of inbuilt storage, expandable up to 128GB. At an expected price point of under £100, it sounds like these devices would make a good first tablet for children, especially when you take into account the ‘kids mode’. This feature comes with a selection of child-friendly games and apps, and parents can control usage limits and various other settings. 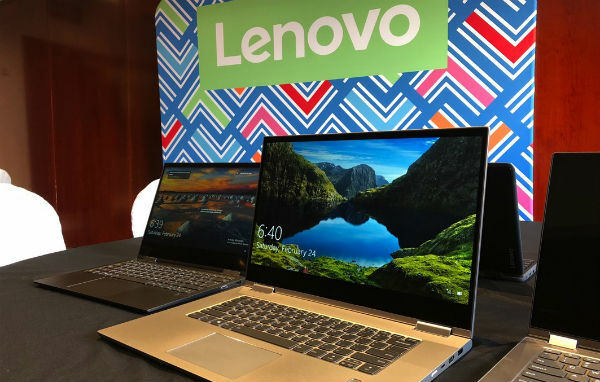 Heading back up to the top of the range now, Lenovo unveiled a couple of new 2-in-1 laptop and tablets at MWC - the Yoga 530 and 730. Both these devices boast some seriously impressive specs. The Yoga 530 comes with a 14-inch Full HD touchscreen that can be flipped to create a tablet. It’ll be powered by an 8th generation Intel processor, and includes 512GB of onboard storage. The Yoga 730 will be available in 13-inch or 15-inch options, with the choice of a 1080p or 4K touchscreen. It’ll be powered by an 8th generation Intel processor, with 512GB or 1TB of storage depending on the size. Best of all, both these devices come with Alexa, Amazon's always-helpful virtual assistant. This has been made possible with the addition of far-field microphones that can pick up your voice from across the room. Cortana, Microsoft’s own virtual assistant, is also on both tablets. Let's hope everyone gets along. If you’re interested in any of the tablets above, they should be heading to the UK in the next few months. Watch this space for more details, or pop a question below and we’ll do our best to answer it.